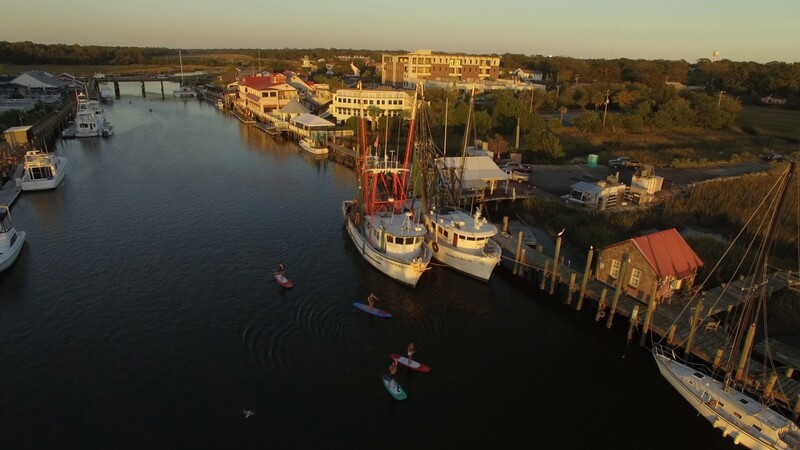 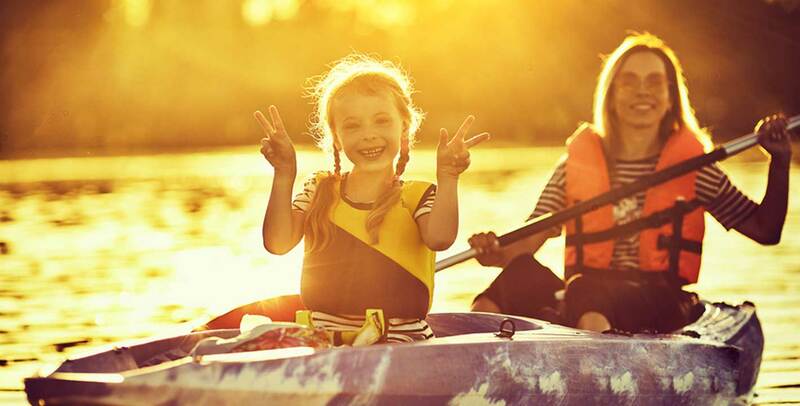 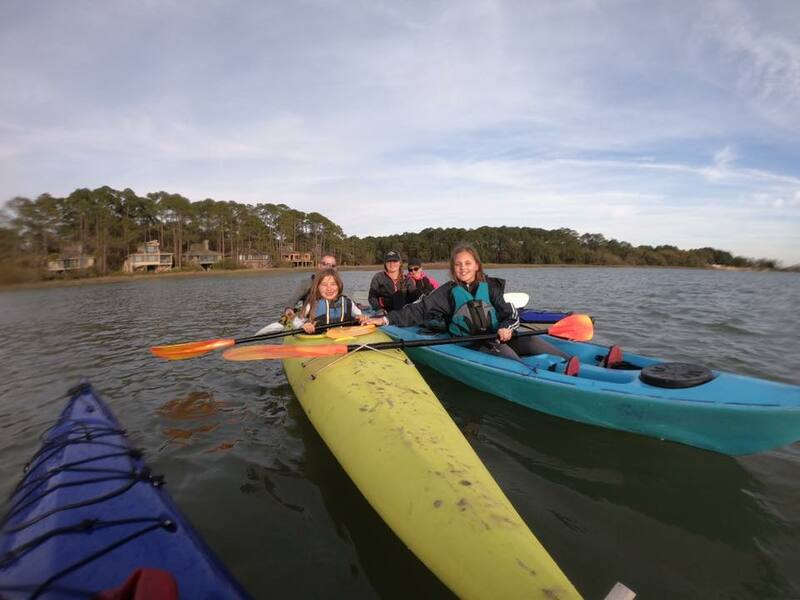 Take on the Lowcountry with a Kayak Rental in Charleston, SC! 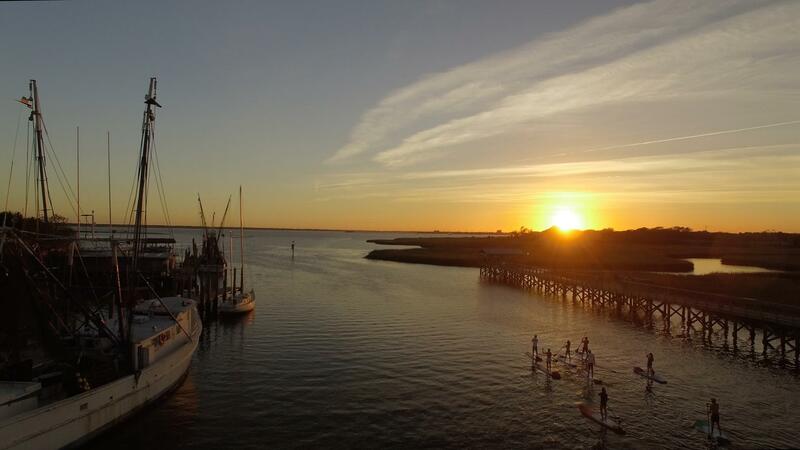 Your Guide to Kayaking Charleston, SC and What You Need to Know! 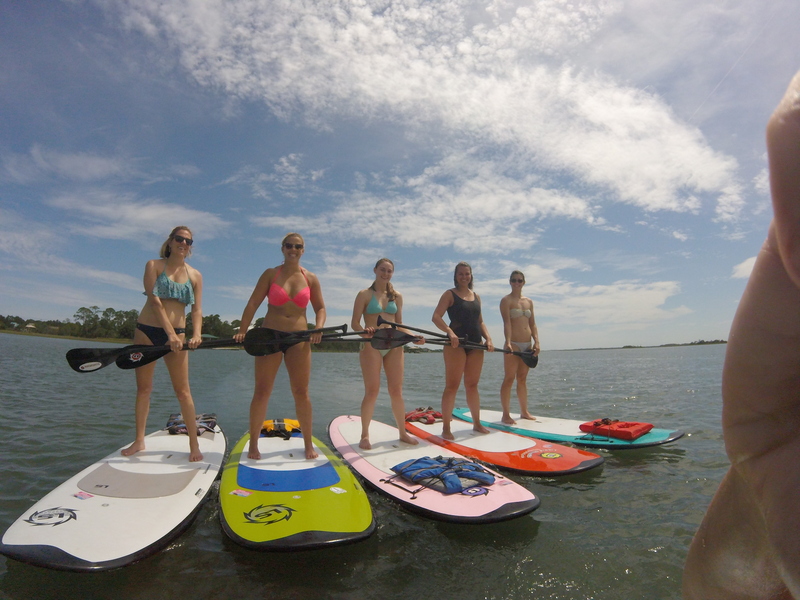 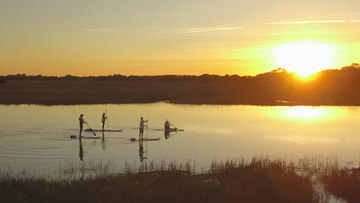 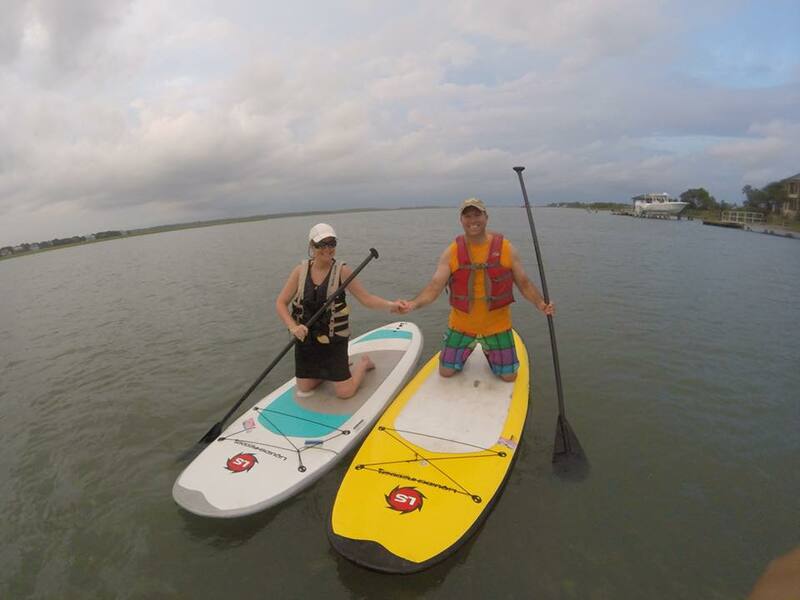 Stand up Paddleboard in Charleston ! 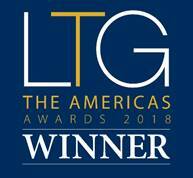 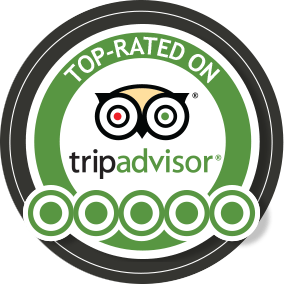 Top Rated 3rd year in a row!